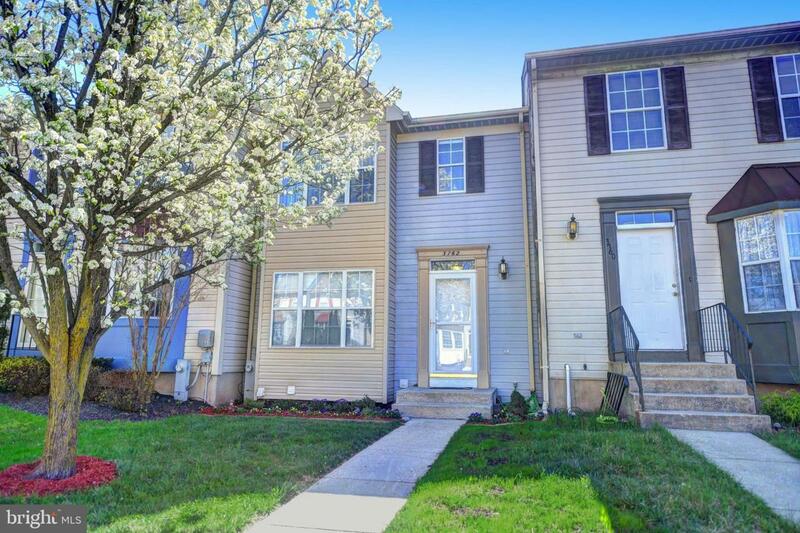 One of the larger townhomes in Ridgely's Choice! 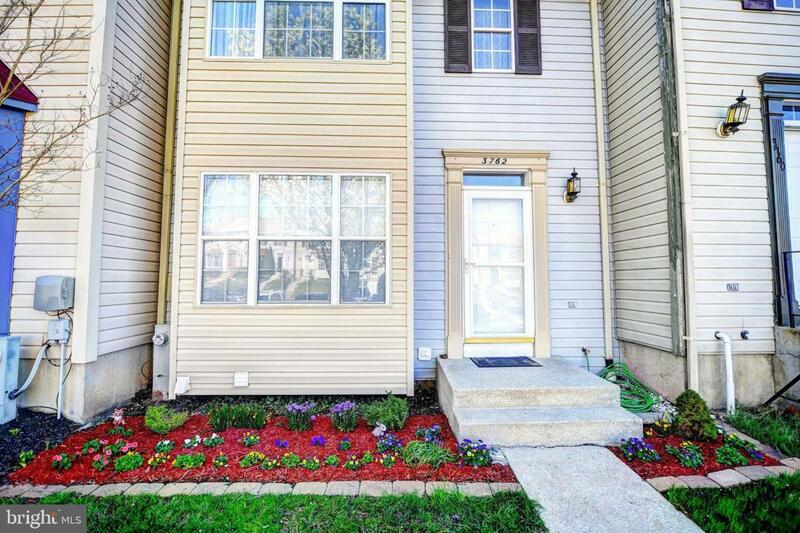 Updates include new carpet, new paint, new roof, glass backsplash/quartz countertop in kitchen, etc. First level includes sunk-in living room with fireplace, dining room, and spacious kitchen with additional table space. Slider from kitchen leads to private deck backing to trees. 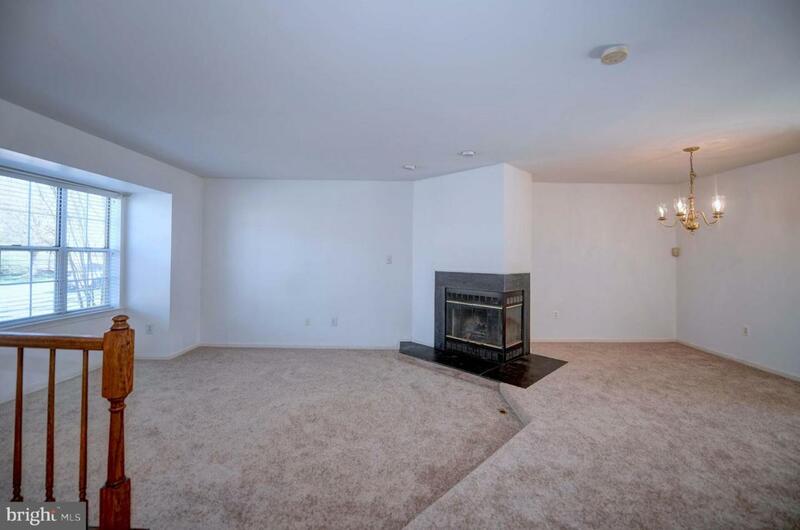 Finished basement would make a great 4th bedroom or additional living space. Has plenty of closet space, full bath, laundry and level walkout. 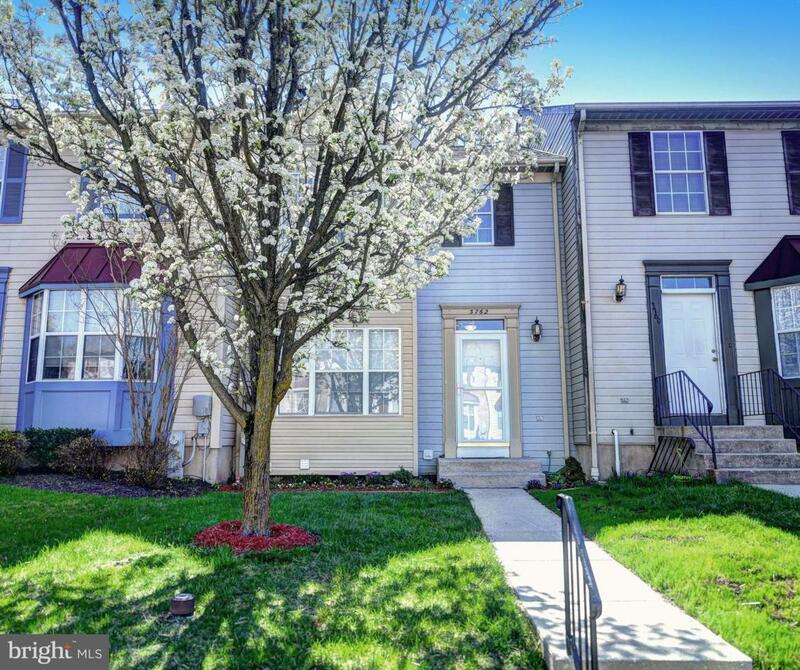 Don't miss your chance to see this home today!